What came first… the video or the soundtrack? Ok, so this is a real short piece I put together. The ONLY reason produced this short clip was because of the song I stumbled on at ccmixter. You can find various generas of creative commons music there for your productions. They have different CC licenses so pay attention and make sure you get the appropriate license for your project. 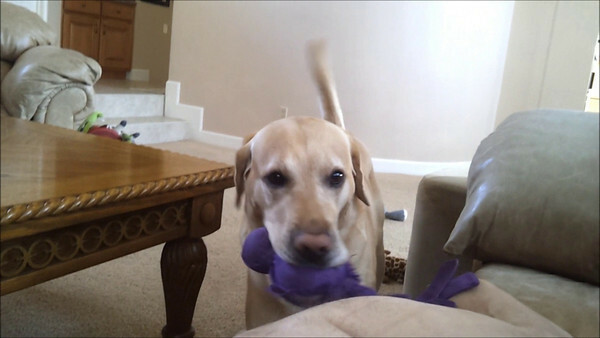 This clip, “A Tail of Tug and War” has a catchy little diddy I used called “Robbie Don’t Eat My Underwear” by Scomber. I swear, once you hear it, you won’t be able to get this damn song out of your head! Enjoy. Our Puppies wish You a Merry Xmas. Just a short Holiday diddy from Sheba, Sabre, Sasha and Spencer.